Dr. Young has been practicing since 2004. She is a 3rd generation veterinarian following in the footsteps of her father (1977) and grandfather (1943). She enjoys camping, hiking, working outdoors, singing and spending time with her husband and children. They also have 2 Nigerian Dwarf Goats, 6 chickens, a rooster, 3 cats and 2 dogs. Dr. Patrick grew up in Yakima and has been practicing since 2004. He attended Ross University School of Veterinary Medicine and graduated from Oklahoma State of Veterinary Medicine in 2004. 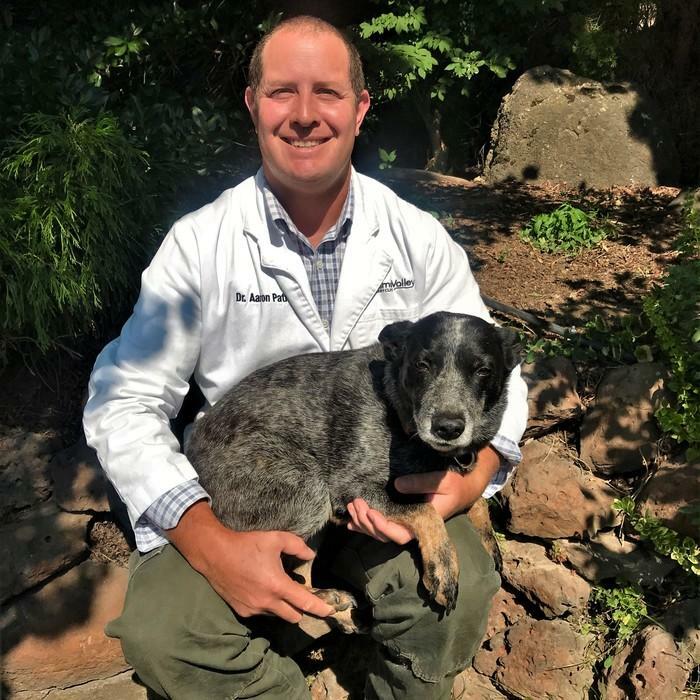 He has worked at Yakima Valley Vet Clinic since 2009 and became co-owner 2016. Dr. Patrick has always had an interest in animal medicine and surgery. At home he has 5 horses, 7 cats, 2 miniature donkeys’ and 3 dogs. In his spare time he enjoys horseback riding, riding ATVs, camping, and various water activities. Dr. Cok graduated from WSU in 1988 and has practiced in Yakima since 1989. She enjoys traveling and photography. Matter of fact, you can see some of her pictures on the walls at the clinic. Each year Dr. Cok is very involved in the Relay for Life which is a fund-raiser for the American Cancer Society. In her spare time, she loves to white water raft and enjoys working behind the scenes at the warehouse theatre doing light design and stage managing productions. Dr. Reed is a native of Yakima, WA. She grew up and attended schools in nearby Selah, WA. It was in these formative years, being exposed to a variety of domestic, farm, and wild animals, that all animals and their welfare were her passion. 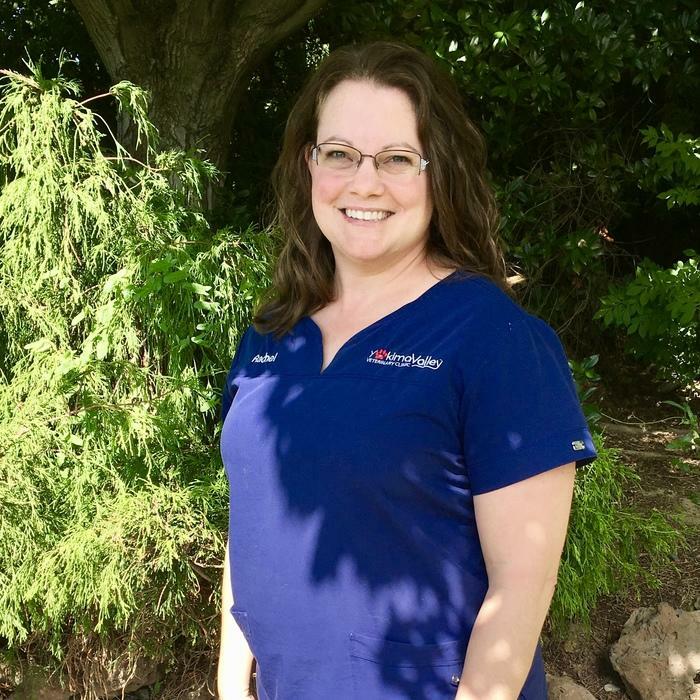 Combined with her love of the sciences, veterinary medicine was an early career goal. 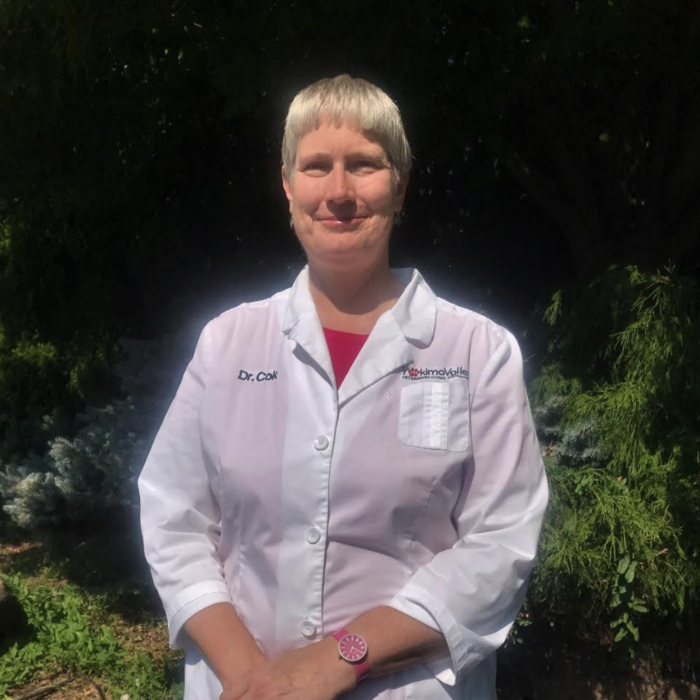 Dr. Reed graduated from Central Washington University with a degree in biochemistry and received her doctor of veterinary medicine degree from Washington State University. 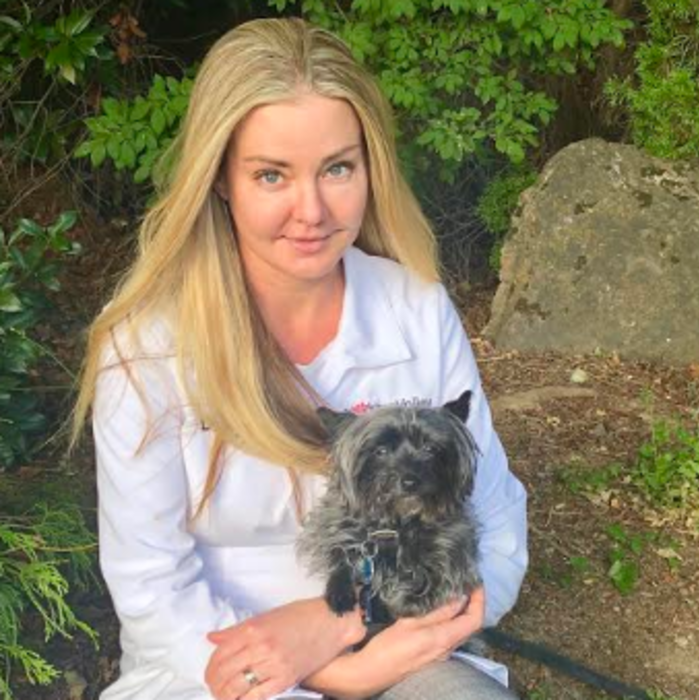 Prior to joining Yakima Valley Veterinary Clinic, Dr. Reed worked in the Seattle, area specializing in small animal care. 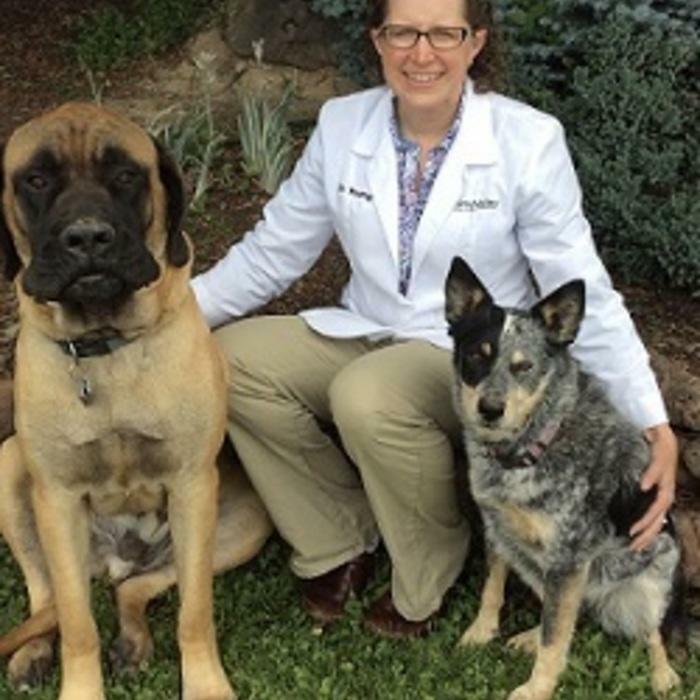 When not practicing medicine Dr. Reed and her husband Ben enjoy traveling, hiking with their four dogs, and working on their new home. Dr. Reed is excited to be back in the beautiful Yakima Valley with its four seasons and abundant outdoor activities and having the opportunity to provide the level of medical care you have come to expect. Prudence started working with Dr.Hinz in 2006 as a part time employee. She was a stay at home mom looking for a little something to do for fun and a little extra money. Now with her kids grown and leaving home, she works full time. She considers her job to be making sure all the Doctors, Technicians, Assistants and Receptionists have everything they need including payroll. Her favorite thing at work is seeing new puppies! Prudi’s hobbies are sewing for East Valley Drama Club, gardening, golf, HGTV, being a children leader at BSF and shopping at the Lighthouse. Prudi also has a cat and a bird. 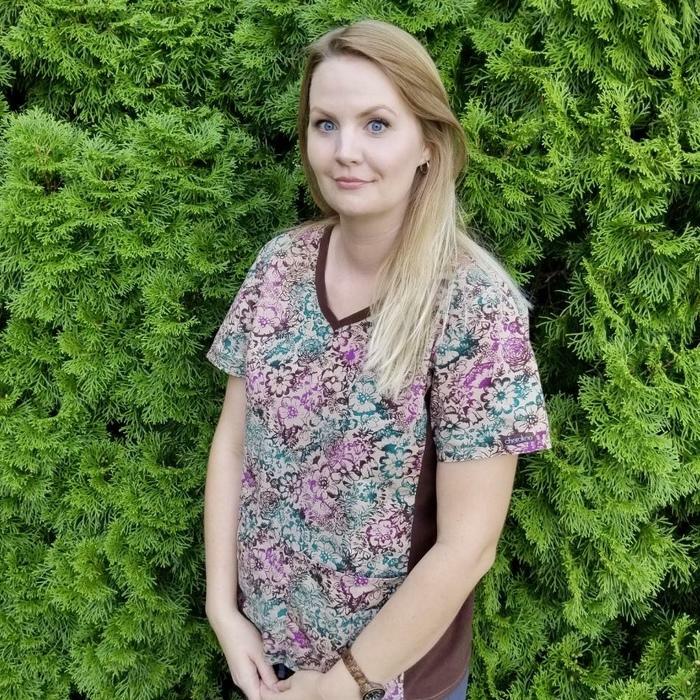 Aurora has been with us since spring of 2017 and was raised in Selah, Washington. 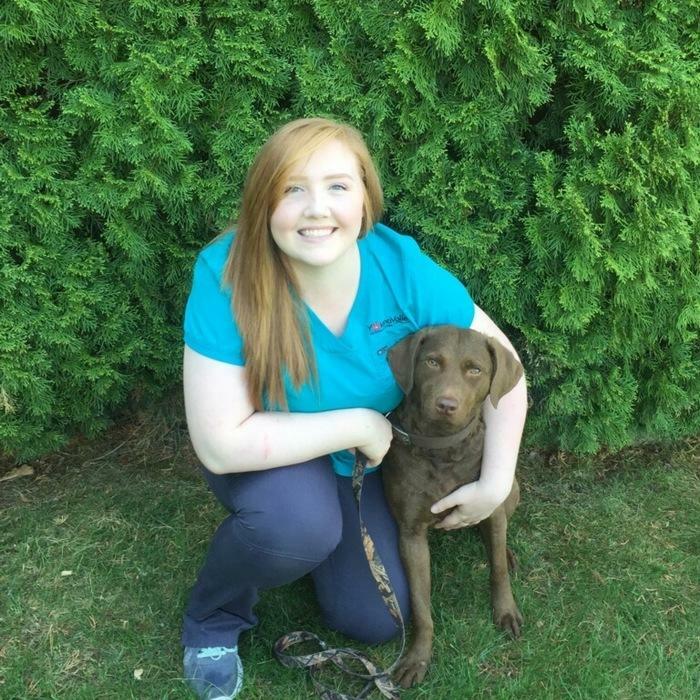 As the Front Office Manager she truly enjoys getting to know all of our patients and their owners. In her free time she takes her own two dogs exploring and traveling. Shannon has been working with us since 2015 and enjoys having new experiences here everyday. She has a chocolate Chesapeake Bay Retriever named RaeLeigh, who has an adorable and crazy personality. During her spare time, she loves to hike with her friends and family, playing with RaeLeigh, making new memories with her boyfriend, and dabbling in photography. 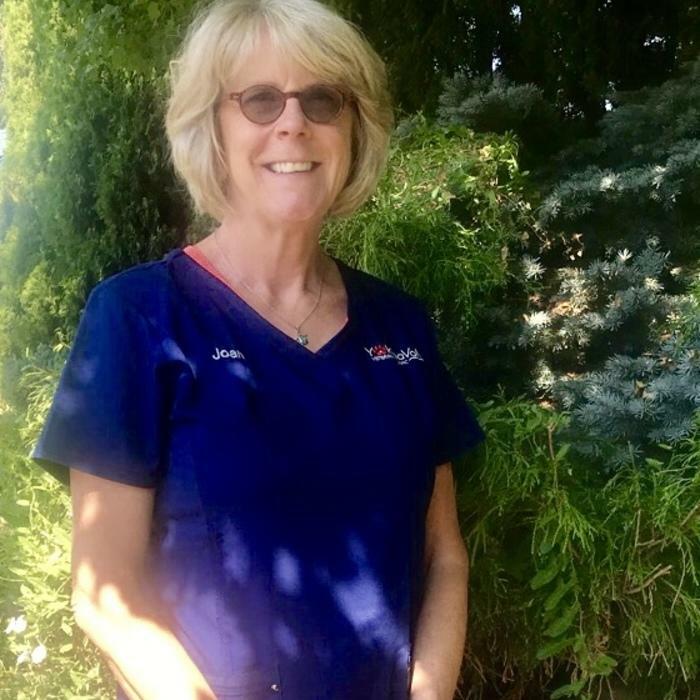 Joan has been in the veterinary field for over 30 years. 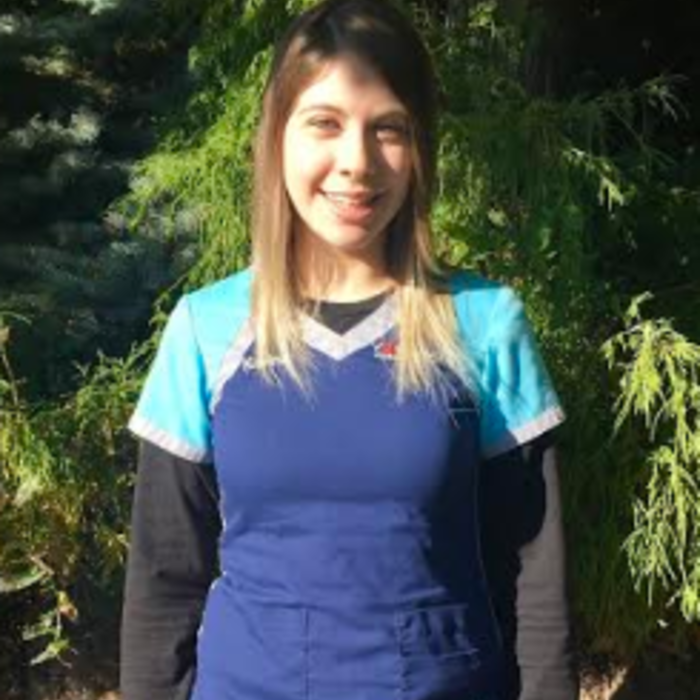 Joan is also a Licensed Veterinary Technician but for the past few years she has been working as a receptionist. Before dropping down to part time she was a receptionist supervisor at Yakima Valley Vet Clinic. Joan explains that the veterinary profession is unique because we are privileged to support the human and animal bond through great joy and sorrow. Helping families from puppy or kitten hood to end of life staged has many rewards that Joan loves to help families through and to be there for their questions and concerns. Joan is married with two children and they have two dogs and three cats. In her spare time she enjoys listening to music, reading, outdoor activities, eating, and visiting wineries. Rachel was born and raised in Yakima. She is married with two children, two dogs, and a cat. She has been a receptionist with us since August of 2013. She enjoys helping clients as well as their pets and meeting new people and pets. Rachel also adores building relationships with long time clients. She has learned a lot since she started working here and has met a lot of different breeds of dogs and cats. When Rachel’s not working or driving her teenagers around, she loves inventing new recipes and delicious treats. Evelyn grew up in the Yakima Valley. She started working with us in August of 2018. Evelyn loves to spend time with her 4 dogs and her husband George and the rest of her family. Someday soon she would like to visit Bora Bora. She enjoys getting to see all our wonderful clients and their pets on a daily basis. Her ability to speak Spanish is so helpful for serving our Spanish speaking clients and their pets. 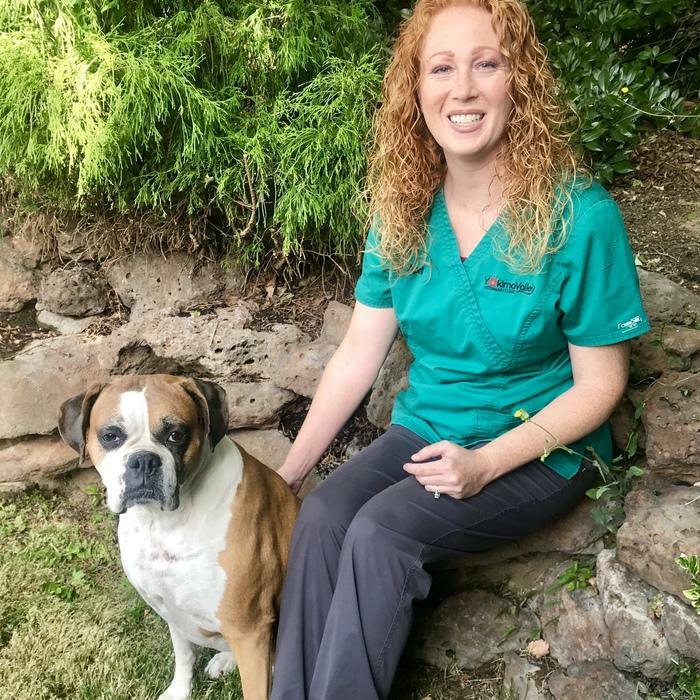 April is our lead Licensed Veterinary Technician and has been working with our team for the last 15 years. April grew up on a small family farm in West Valley where she and her husband now have a farm of their own. They have two children they love very much and a large variety of animals including a mini pig named Raisin, who has stolen April’s heart. She also has a deep love for her boxers and enjoys competitively showing them in AKC conformation shows. Besides being involved in the animal community, April has also started and leads the No Kid Hungry program at her church. She also volunteers for a number of local 4H groups as a judge for the pocket pet and cat shows. All of which make April a natural fit here with our team. 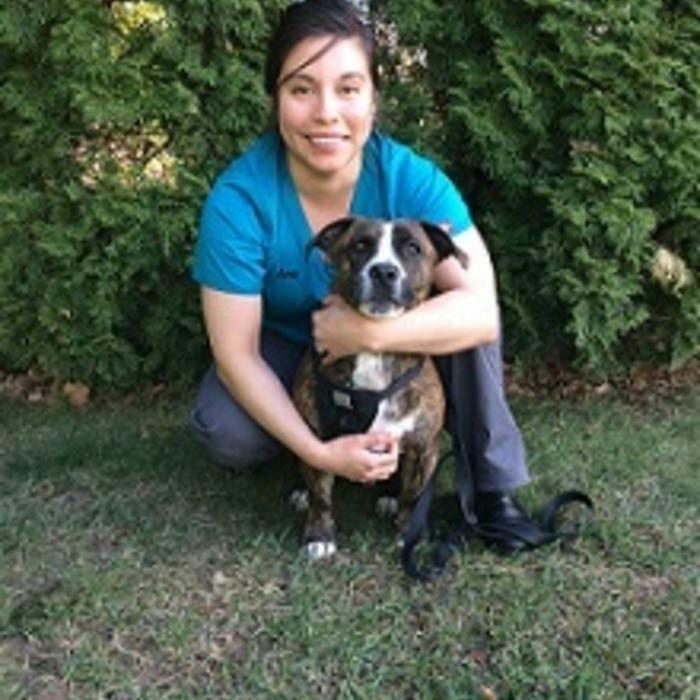 Clara has been a Licensed Veterinary Technician since 2011. She loves animals including the 7 of her own. Clara enjoys outdoor adventures, serving at church, spending time with her two kids and 4 furry legged ones. She feels very blessed and we too are happy to have Clara part of our team. Janie has been a Veterinary Technician since 1984. 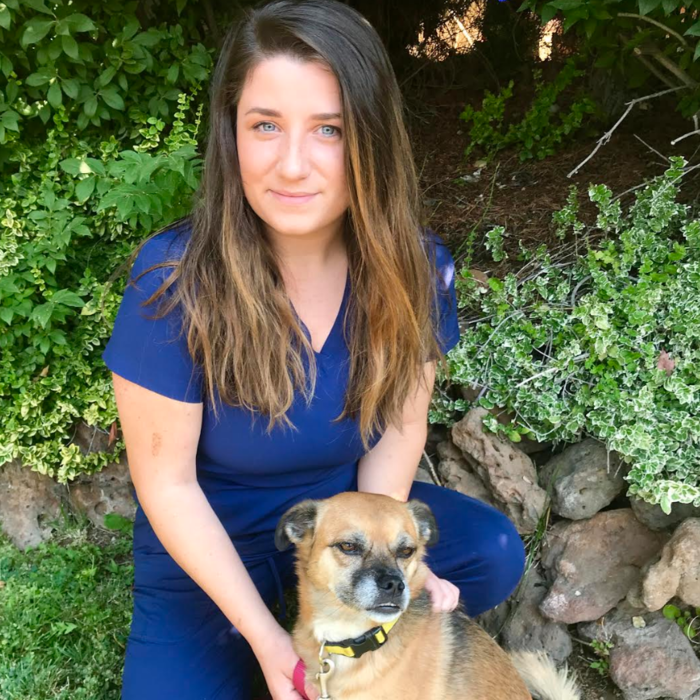 She chose this career because of her love for helping animals and their families and enjoys the field of medicine. Janie also loves to spend time with her three children. She has numerous pet members in her family including three dogs, five cats, twenty-four rabbits, and a tortoise. 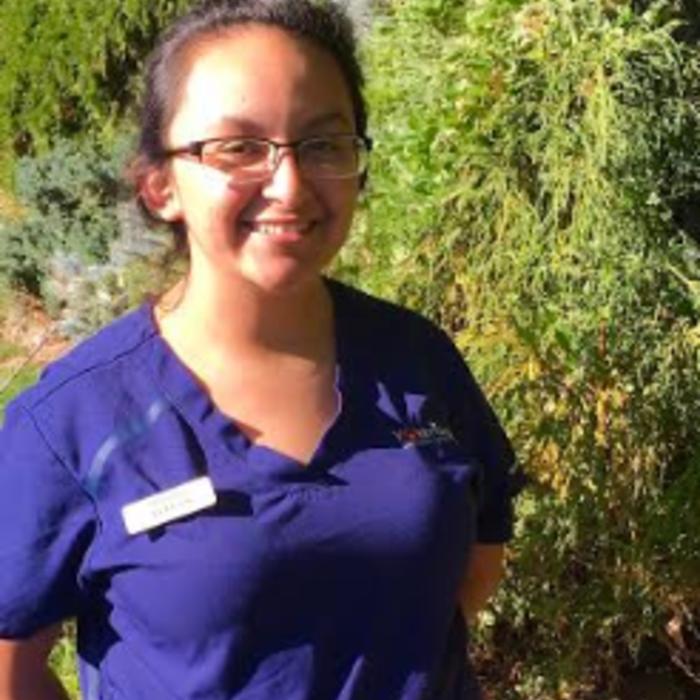 Alexia, was born and raised in East Wenatchee, WA. 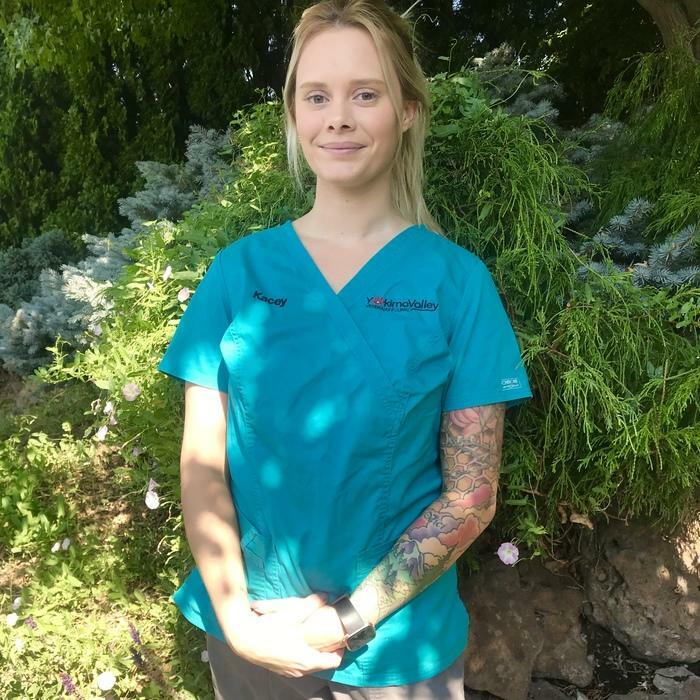 She moved to Yakima in 2014 to attend YVCC, where she graduated from the Veterinary Technician Program. Alexia enjoys spending time with her husband Taylor, and their Miniature Golden-doodle, Finnegan. She loves getting to know the pets and their owners here at the clinic. 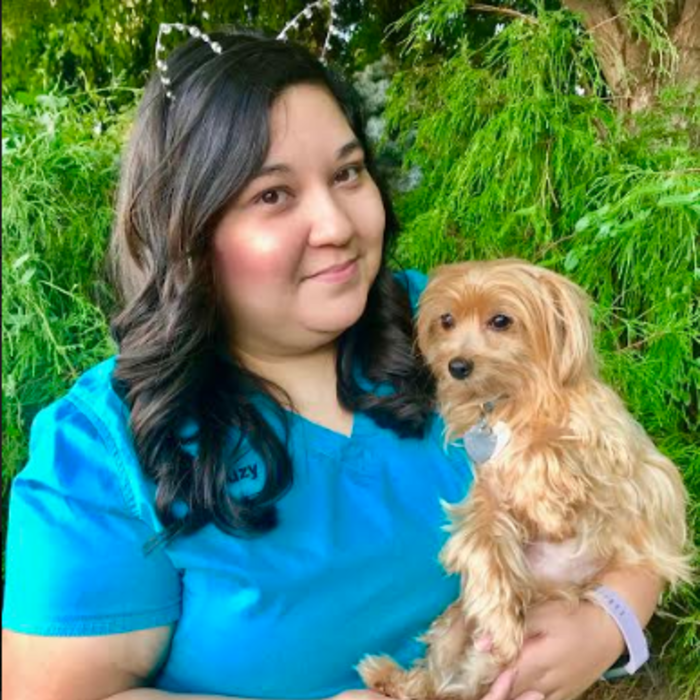 Jessica has been a Licensed Veterinary Technician with us since 2012 and received her AAS degree in Veterinary Technology from YVCC in 2011. 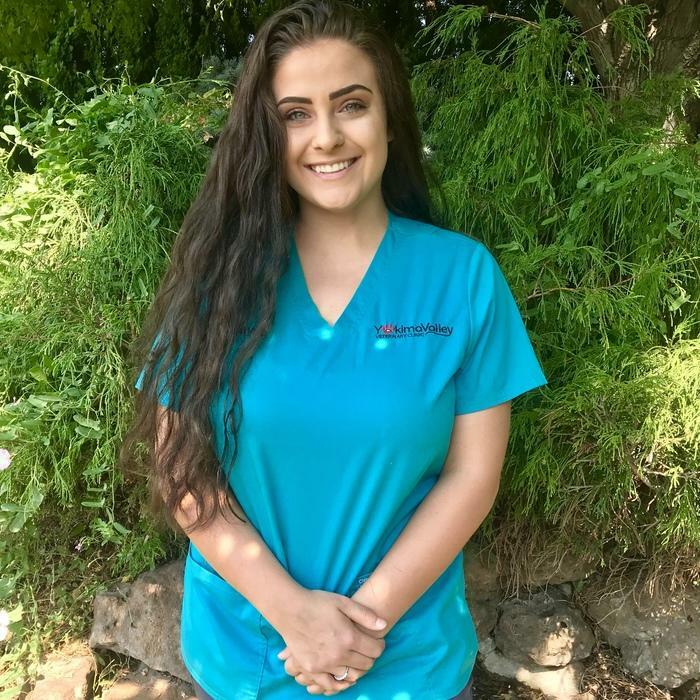 Jessica has special interest in venipuncture, dentistry, and anesthesia. She enjoys spending her time with her son Samuel, going on hikes, reading, gardening, and her two dogs Gemma and Scuttle. Torri, was born and raised in Yakima, WA. 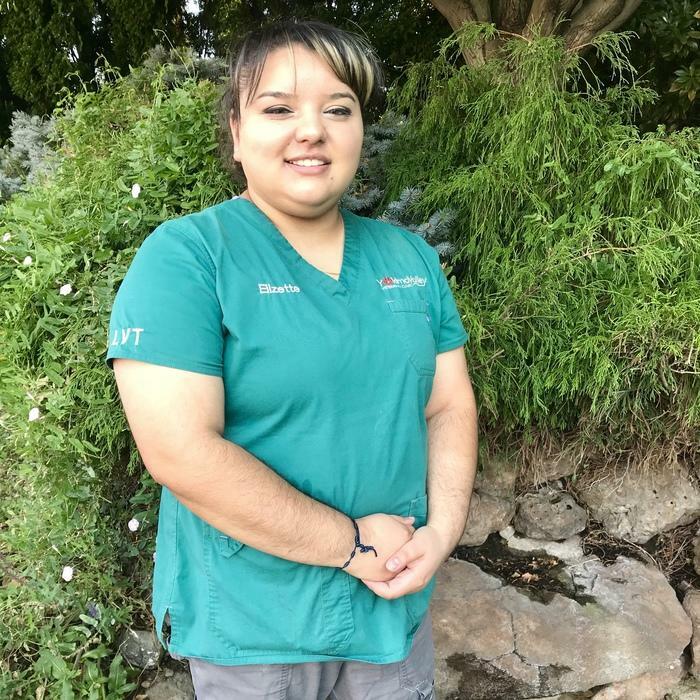 She graduated from the Veterinary Technician Program in June 2017. 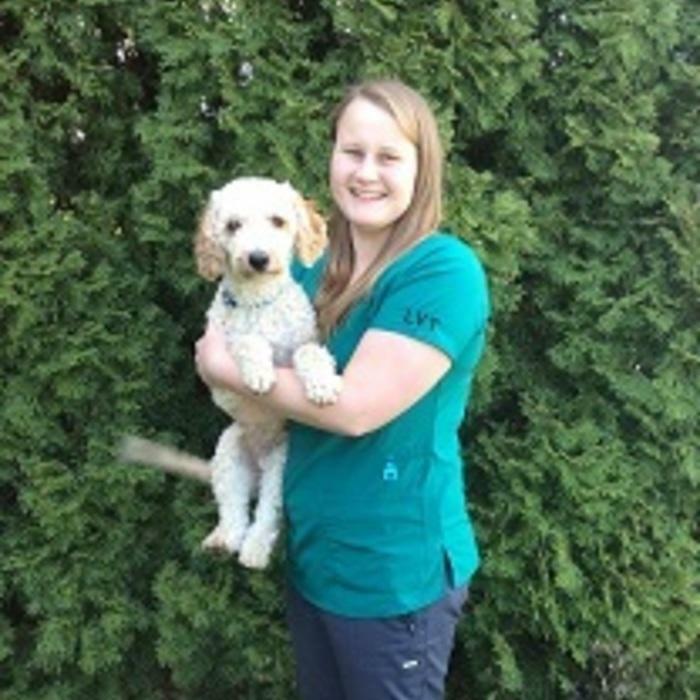 Torri enjoys working with animals and taking care of them when they are in the clinic. She loves spending time with her two dogs and two cats. In her free time, she likes to visit with friends and family. Torri also enjoys music and art as well. In the summer she likes to take part in water activities and going up to the mountains. She is newly engaged and very excited to share her future with her fiancé Austin. Eli was born and raised in Yakima, WA. 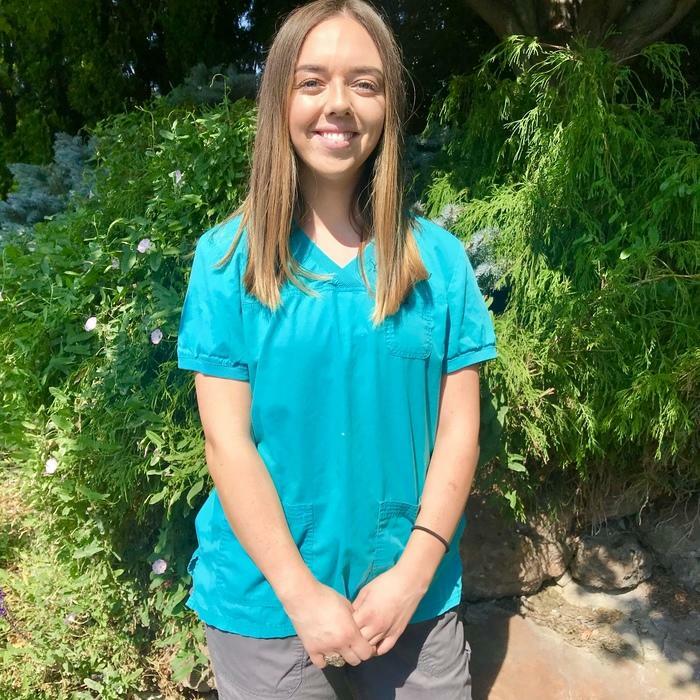 She graduated from the Technology Program at Yakima Valley Veterinary Clinic in 2014. Eli has experience handling small animals and exotics too. She also worked with a wildlife habilitation center. Eli enjoys spending time with her 3 fish and helping all the animals and clients that come into the clinic. Holly is from Spokane, but has been in Yakima for over 10 years now. For as long as she can remember, she dreamed of a career working with animals. 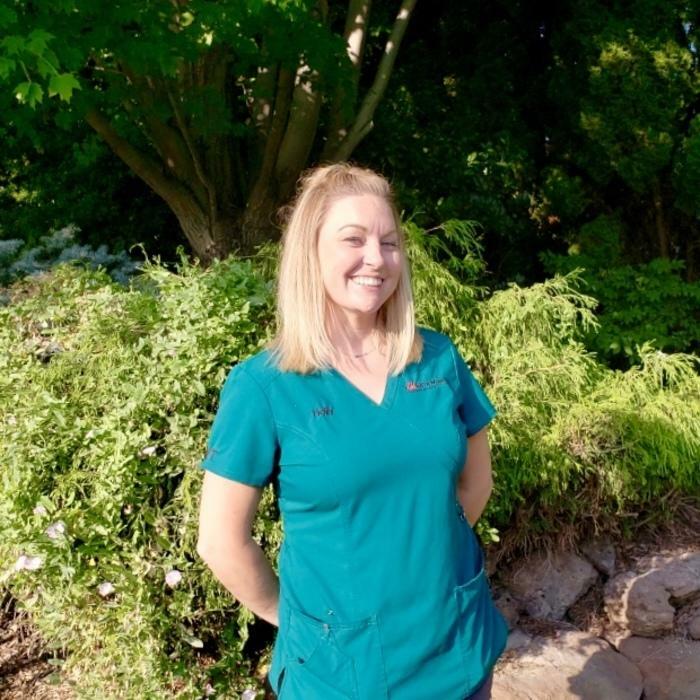 Holly graduated from the Veterinary Technology Program at Yakima Valley Community College in 2002. 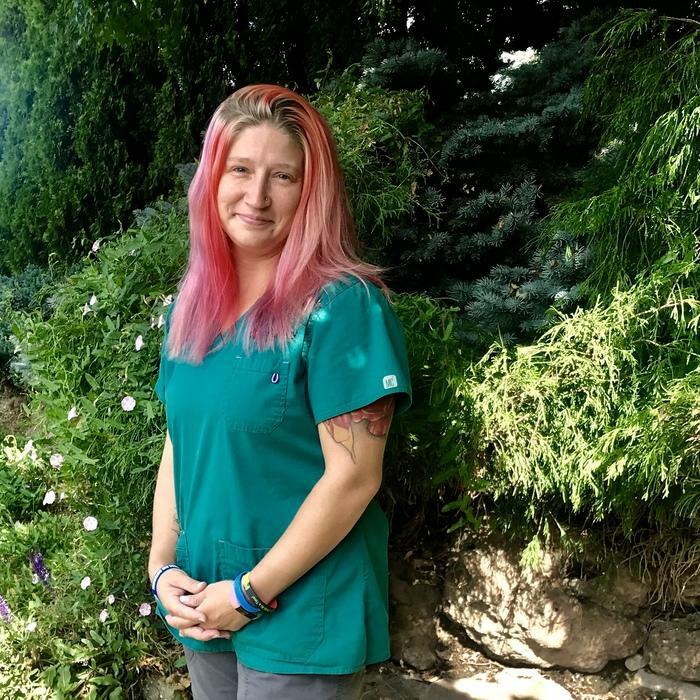 She has been working as a technician for over 15 years and her love for animals has never wavered. 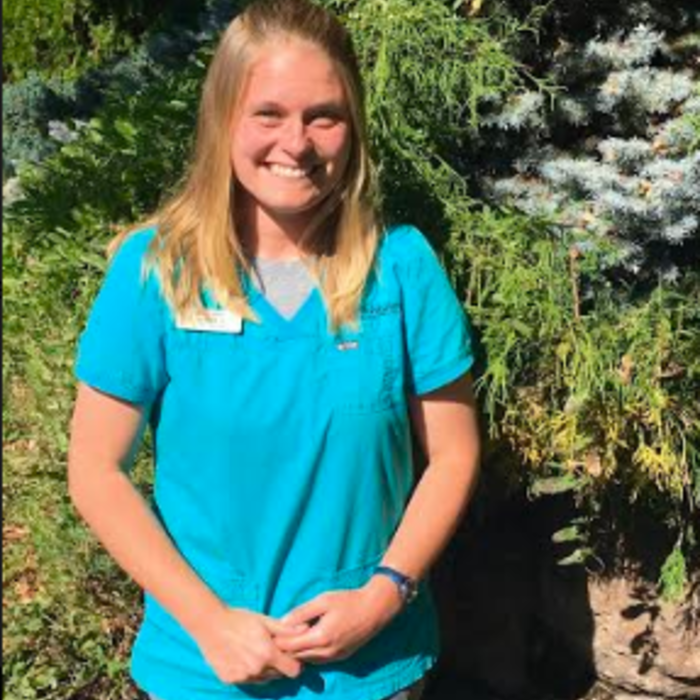 Currently she is pursuing a career in Elementary Education and works during the day at Apple Valley Elementary and continues to work as a technician part time in the evenings. In the event of her having spare time, she stays busy keeping up with her 2 children, 2 dogs, and 2 cats. Karina has been with us since the spring of 2017. She is our Pharmacy Technician here at the clinic. Karina loves animals of all sizes. 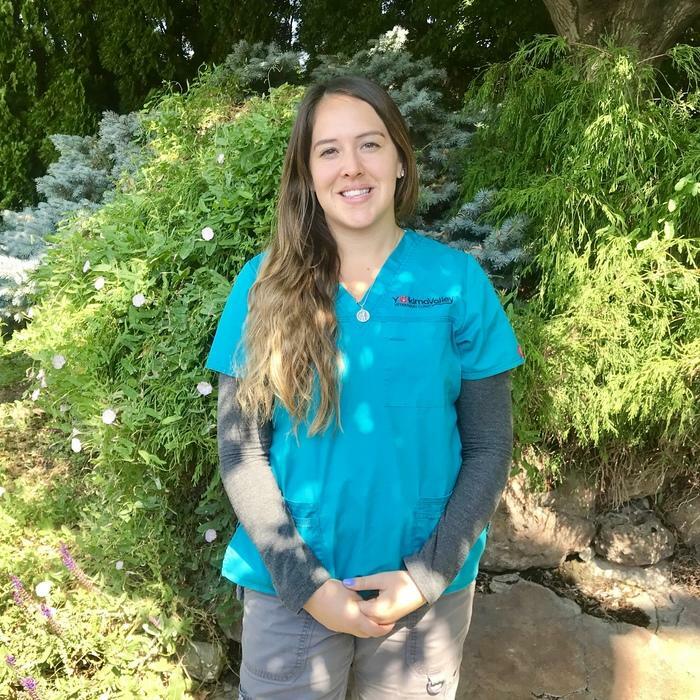 She treasures her loved ones and enjoys working at Yakima Valley Veterinary Clinic. Suzy Is our lead assistant and has been working with us for 12 years. She has a dog Bella and a cat Corazón. She loves her job because she gets to be a crazy cat lady without having to bring them all home with her. On her days off she likes to spend time with family, plan parties, watch cat videos and do nail design tutorials. 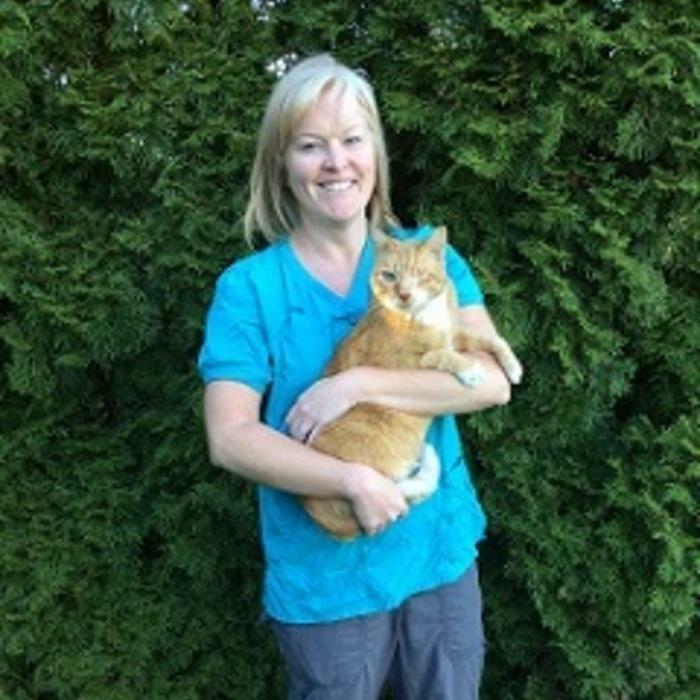 Liz has been working in the veterinary field for 18 years. She has two dogs and four cats (three of which only have one eye). She enjoys spending her free time with her two daughters and husband, playing video games and taking road trips. Courtney has been with us since 2015. 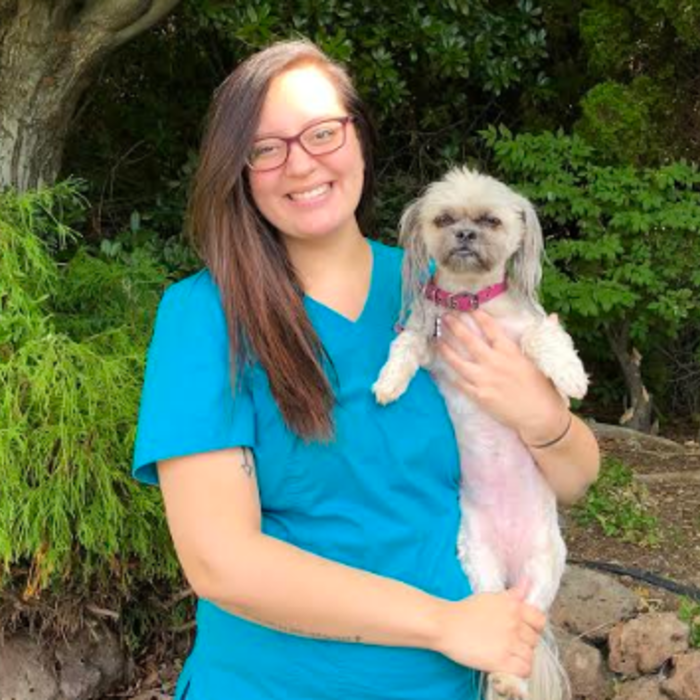 She is excited to develop bonds with owners and pets as well as caring for and helping animals stay healthy. 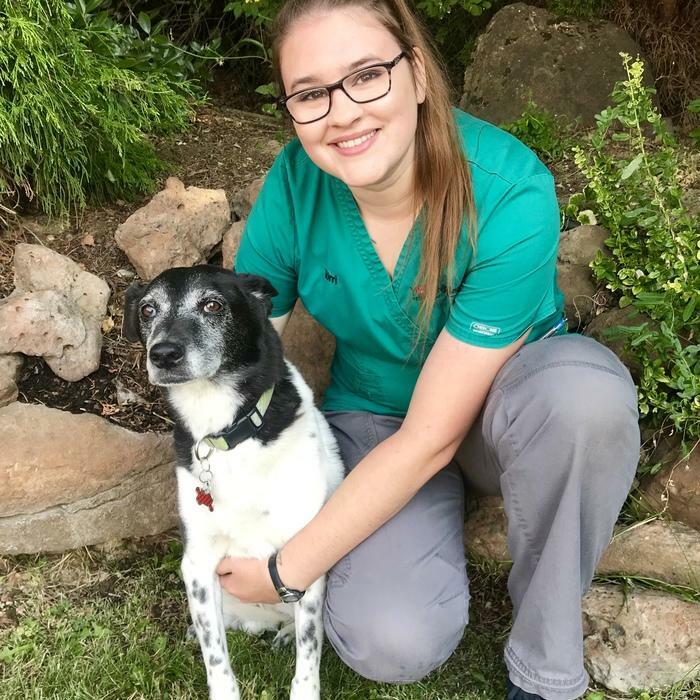 She also, enjoys learning and developing more skills in the veterinary field. 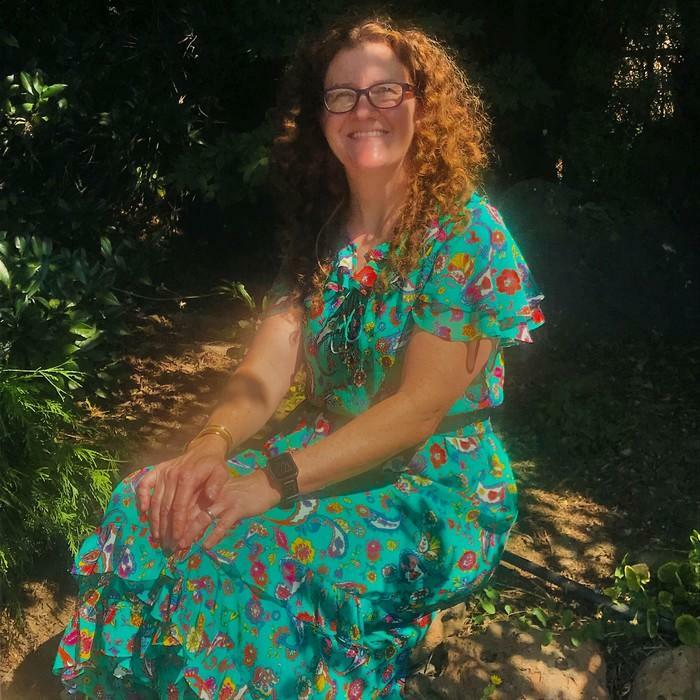 In her spare time, she likes to stay active playing soccer, camping, hiking, traveling and hanging out with friends, family, and her dog Kiko along with the new addition Splash. Kacey has been working with us since winter of 2016. She loves her job to be able to work with animals in all different situations and stages of their life. 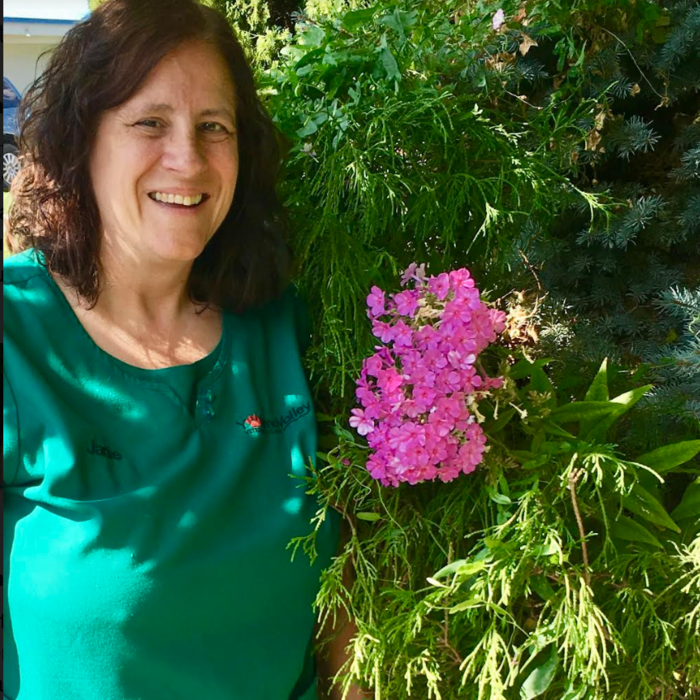 Kacey enjoys gardening, cleaning, and spending time with her son and husband. Ana has been with us since 2017. Early intuition had Ana knowing that animals were a passion of hers, one that grows each and every day that passes. She enjoys spending time with her best bud Dante, loves The Legend of Zelda video games, and pandas. She strives to become the best at what she does and never has a limit when it comes to giving a helping hand. BreeAnn has worked for YVVC for 3 years now. Her favorite part of her job is being apart of every animals health journey whether it be good or bad. Being there for the animals is the greatest feeling for her. Outside of work she enjoys being a home body with her fiance, 6 month old son and three dogs. She also loves to travel to Seattle and to the beach as often as she can. 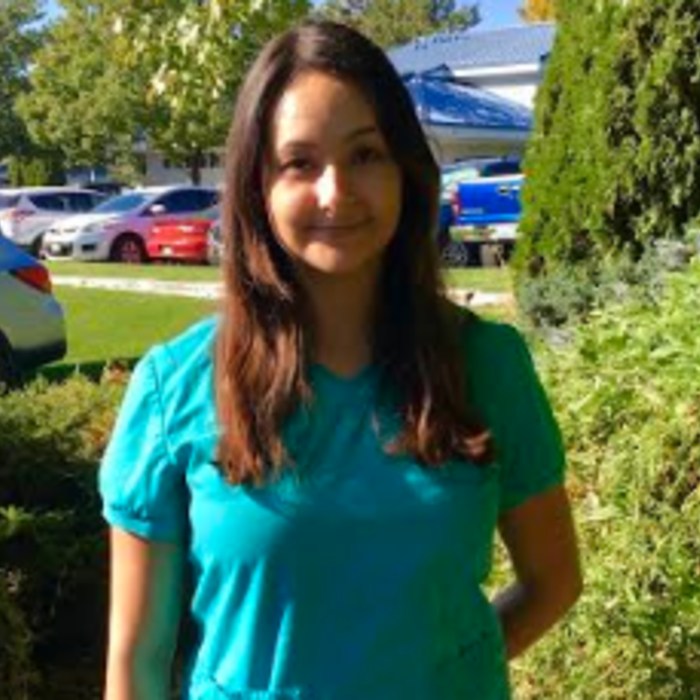 Elayna started working at YVVC in April 2018, she loves seeing all animals at different stages of their live, In her spare time she enjoys hiking & camping with her boyfriend Ethan & cuddling her two cats, pumpkin & Lila. Madison is from Tacoma. She has been in Yakima for 3 years. She has been with us since the summer of 2018. She enjoys spending time with her two dogs Indy and Charles. In her free time she enjoys reading, taking road trips and watching Netflix. Laura is from Colombia. She has been in Yakima for one and a half years. She has worked for us since summer of 2018. Laura has one pug and one cat. She enjoys spending time with her family and exploring Yakima. She likes helping all the animals that come to our clinic. She also enjoys learning new things from the veterinarians. We sure do appreciate her bilingual abilities. Andrea grew up in the small town of Sequim , where her love of animals started from an early age. She started showing her dog in 4-h and still enjoys doing dog sports with her dogs today. She loves working in the animal field and getting to meet new critters every day. In her spare time she enjoys spending time with her family, four dogs and soon to be husband.